- An operation room is equipped to operate 24 hours to follow up the progress of work in the projects and provide alternatives very quickly and provide security reports for each site to the management. - Wireless systems to connect the sites with the operation room. 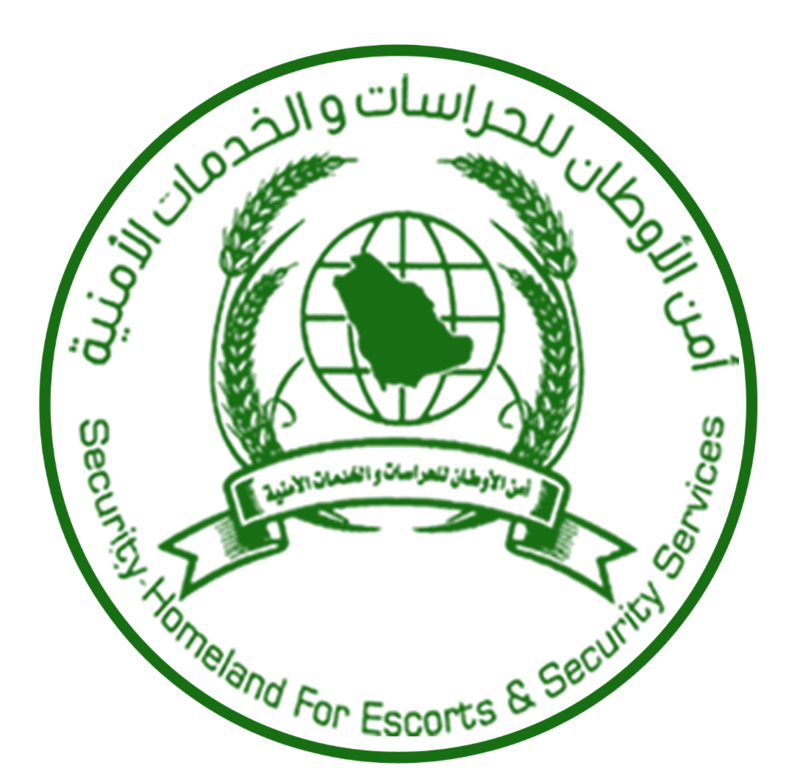 - Fully responsible for the government relations related to security field and coordination with the relative security agencies. - Supply qualified technicians for maintenance of safety and security systems.